One sensory based learning activity we use in classes is scarf play! 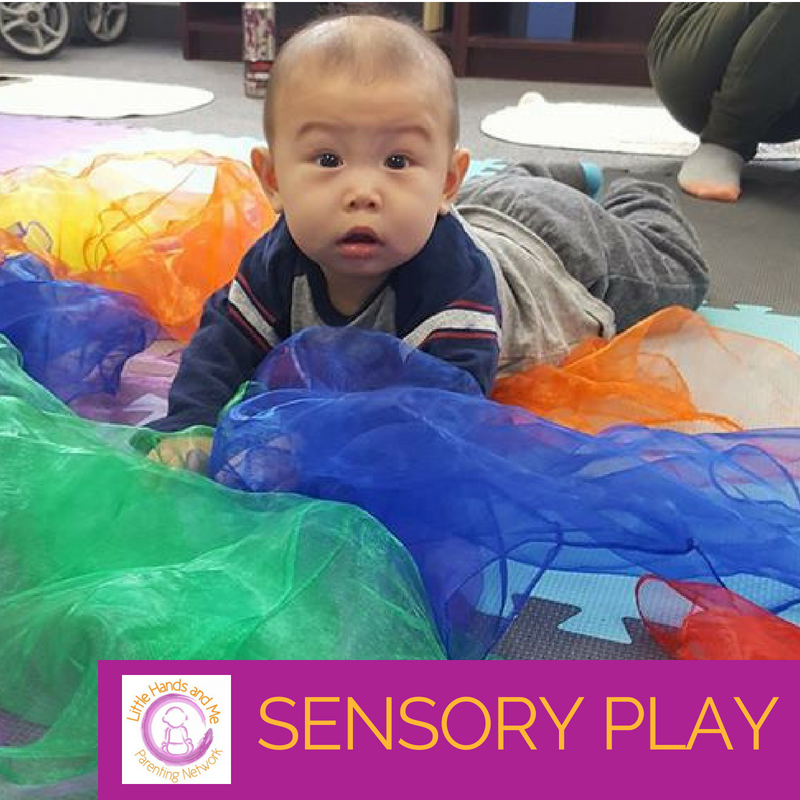 Sensory play helps your baby and toddler to develop as a whole child! This includes brain development, language development, and gross and fine motor skills. 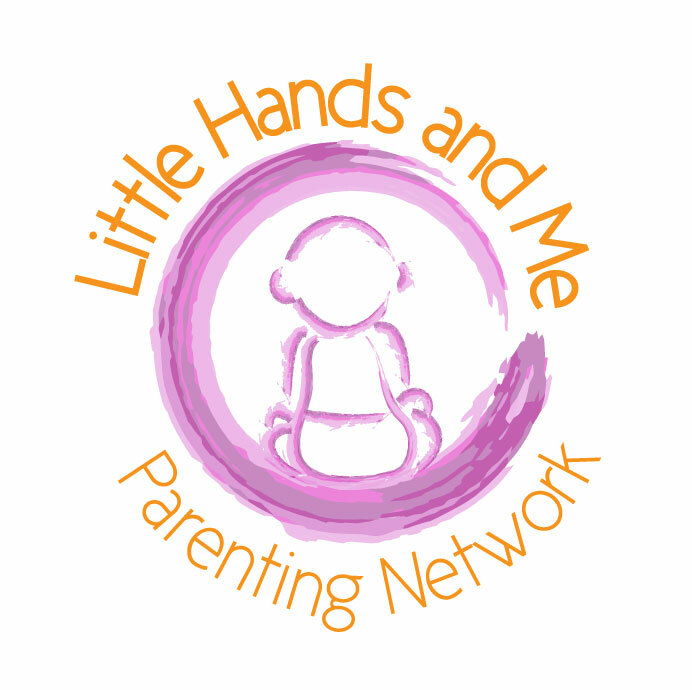 Plus, our classes are small in sizes which allows your child to explore their environment and baby friends!! This makes our classes the BEST and most exciting time of your week. So you’re probably thinking… I have a scarf… and a baby or toddler. Now what to do with this? !